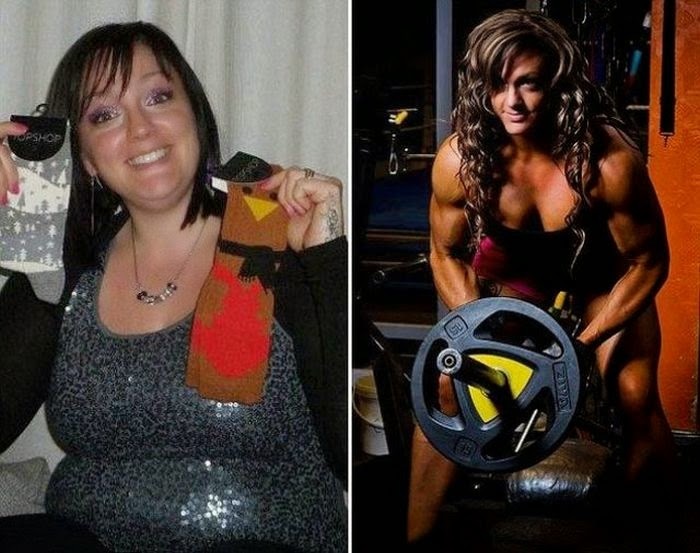 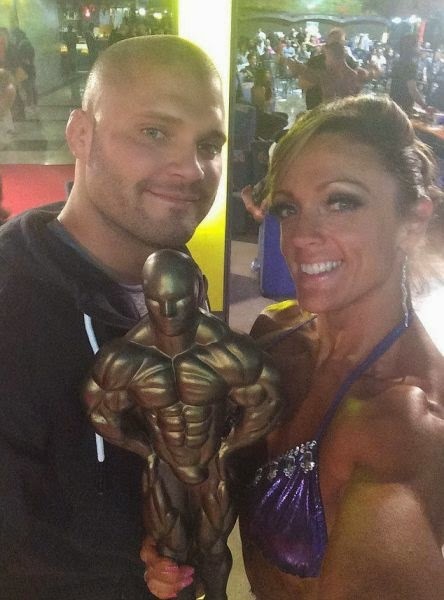 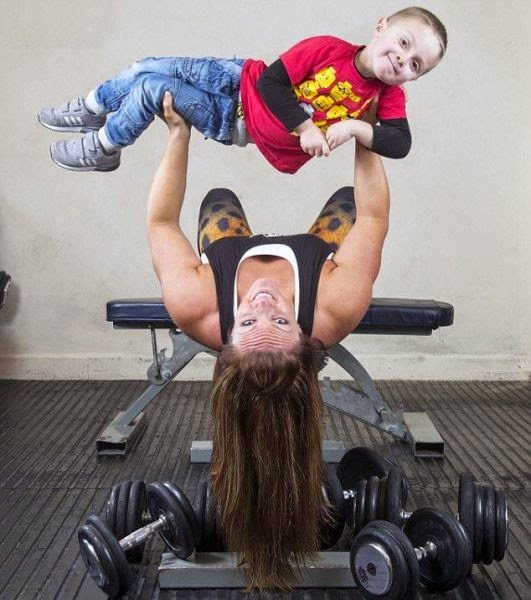 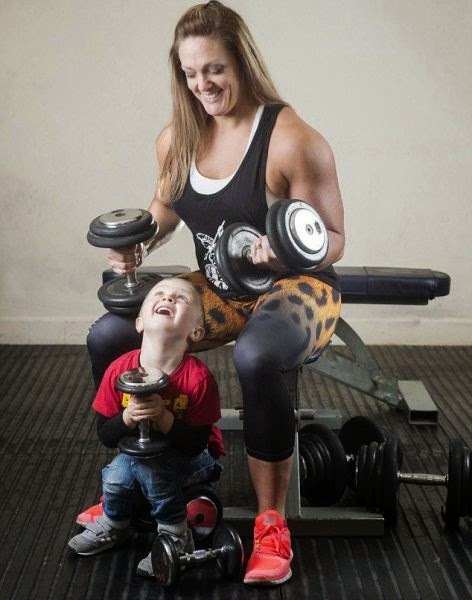 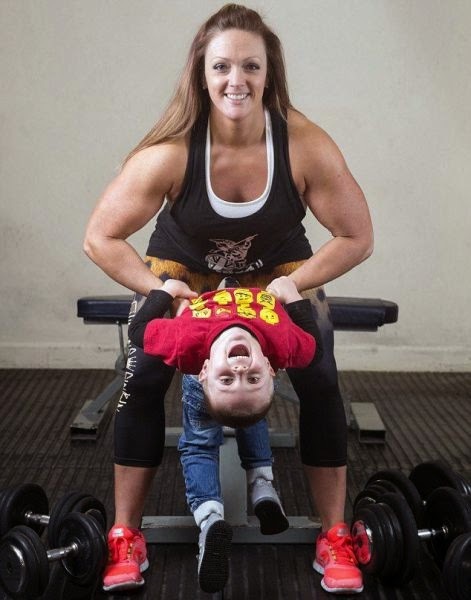 Jenny Clark, 36, has made a huge change since getting into bodybuilding. 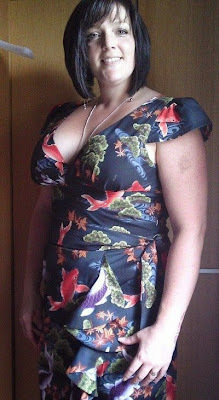 She went from 252 pounds down to a muscular 112 pounds. 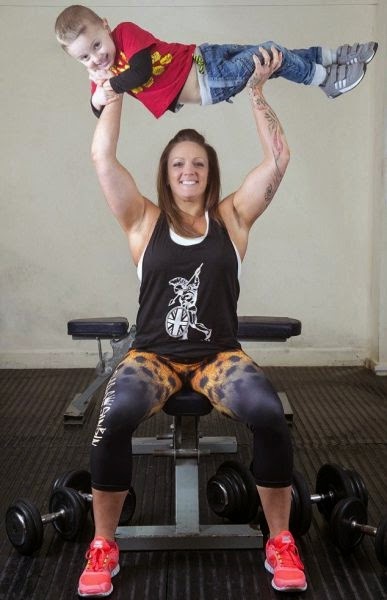 She loves bodybuilding and even won the title in the Bodybuilding and Fitness Association (IBFA) British Championships last year and other World Championships as well.